Before purchasing, please check out my bundle pack! It's only $0.99 more for the division binder! Both binders sell individually for $4.00. So why not pick up both for just $0.99 more!? 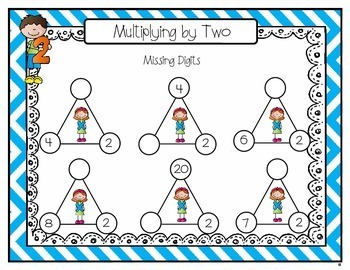 I created this product because many of my students needed multiplication practice; however, I did not want to continue making numerous drill copies. 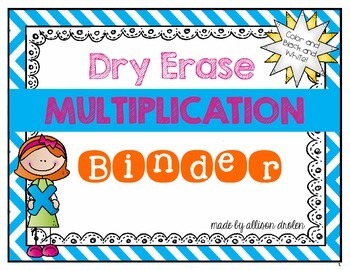 This Dry-Erase Multiplication Binder helped with that! 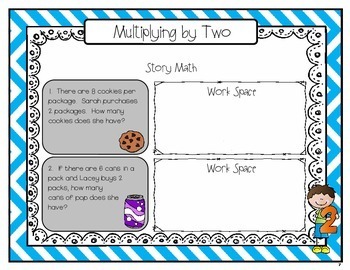 Four different multiplication fact activities starting with multiplying by 2 and going through multiplying by 12. What to do: Decide which set you’d like to create—either black and white or color copies. Then make your copies. You can order your binder any way you see fit. 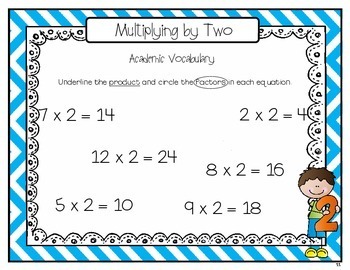 I have included multiplication fact practice starting with 2’s and ending with 12’s. Finally, simply place the copies (back-to-back) in clear sheet protectors. Students can then use dry-erase markers to practice over and over again. How to implement: I used my Dry-Erase Multiplication Binder in my guided math/math center rotation block. I made 6 Dry-Erase Multiplication Binders. While I was meeting with other students in guided math, one of my rotating groups worked with the Dry-Erase Multiplication Binder. It was easy prep and remained a rotation for the entire year to keep students fresh on their facts. The kids had a great time using the dry-erase markers too! I'd love for you to follow my on TpT so you are notified as soon as I post new products. I post them at 50% off for the first 48 hours.